‘It’s difficult being a woman. It’s so much pressure, and we need that support sometimes,’ Beyonce says. ‘We’re all going through our problems, but we all have the same insecurities and we all have the same abilities and we all need each other. ‘Women have to work much harder to make it in this world. It really pisses me off that women don’t get the same opportunities as men do, or money for that matter. 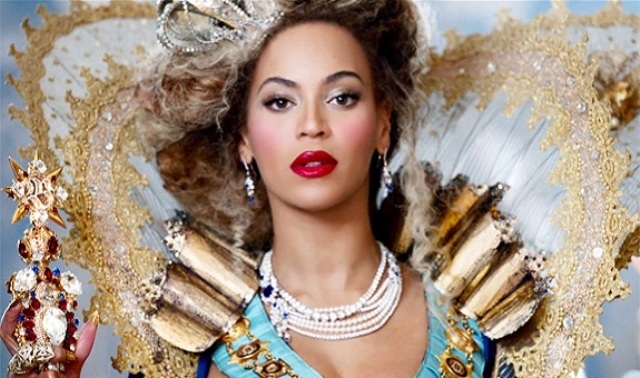 This entry was posted in "women", bey. Bookmark the permalink.